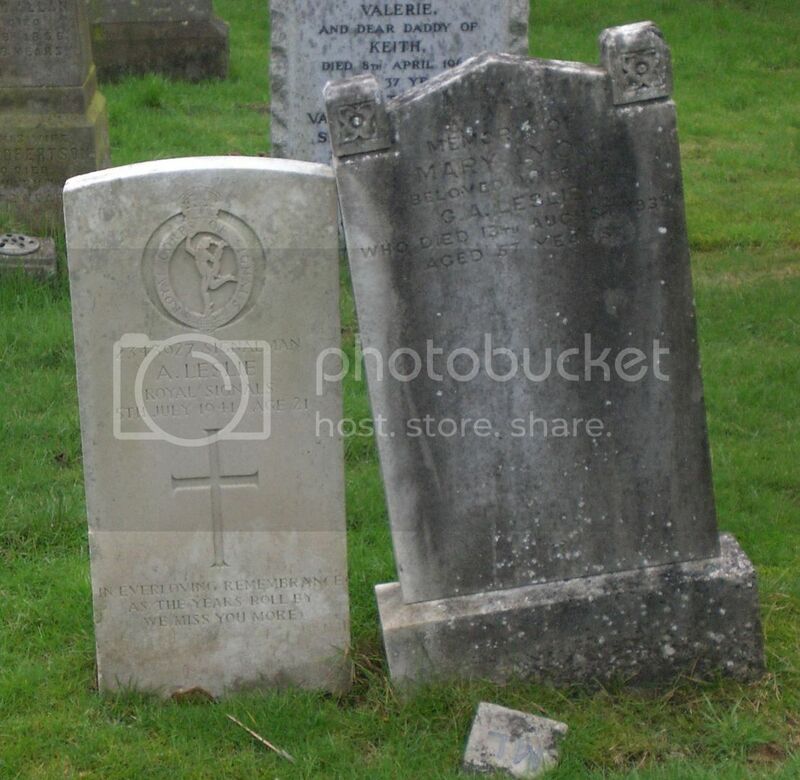 There are twenty three Commonwealth War Graves in this Kirkyard. Cemetery/Memorial: Abbotshall Parish Churchyard, Kirkcaldy Grave Reference: New. (C.) 287. Additional Info. 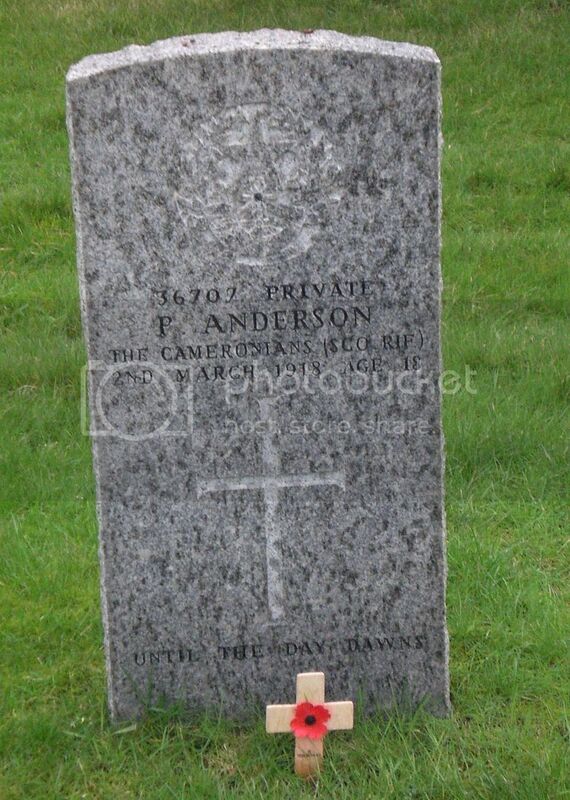 Son Of Alexander L. And Helen Anderson, Of 27, Crookston Gardens, Dalkeith, Midlothian. Born At Kirkcaldy. Cemetery/Memorial: Abbotshall Parish Churchyard, Kirkcaldy Grave Reference: Grave 144 North. Additional Info. 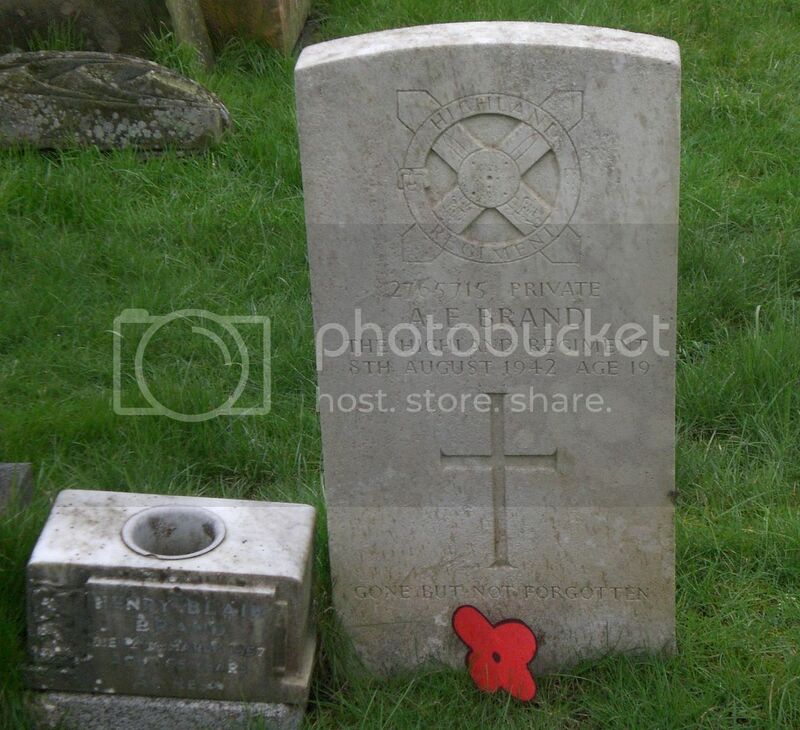 Son Of Mr. And Mrs. Henry Blair Brand, Of Kirkcaldy. Cemetery/Memorial: Abbotshall Parish Churchyard, Kirkcaldy Grave Reference: New. (C.) 389. Additional Info. King George V. Delhi Durbar Medal. 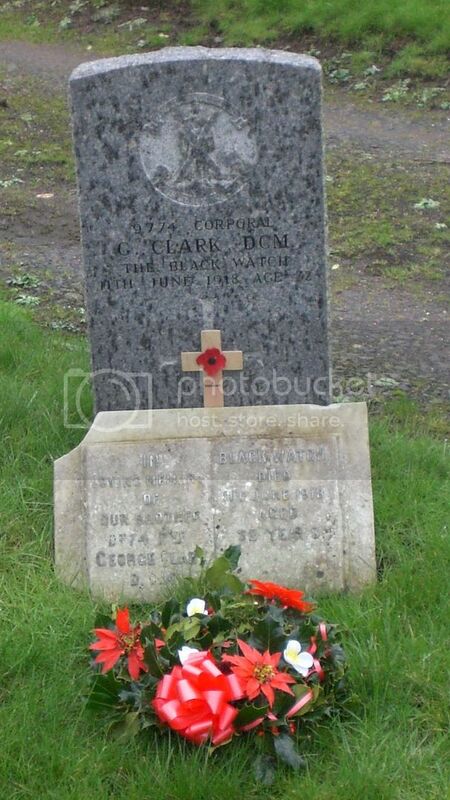 Son Of William Clark, Of Lochgelly, Fife, And The Late Jessie Clark (Nee Beveridge). 14 Years' Service. D.C.M. Citation reads 'For conspicuous gallantry and devotion to duty as a brigade oberserver during a lengthy observer. He always displayed the greatest courage and skill at his work'. London Gazette Supplement No. 30636, Page No. 4656 dated 16th April 1918. Cemetery/Memorial: Abbotshall Parish Churchyard, Kirkcaldy Grave Reference: Reith. 43. 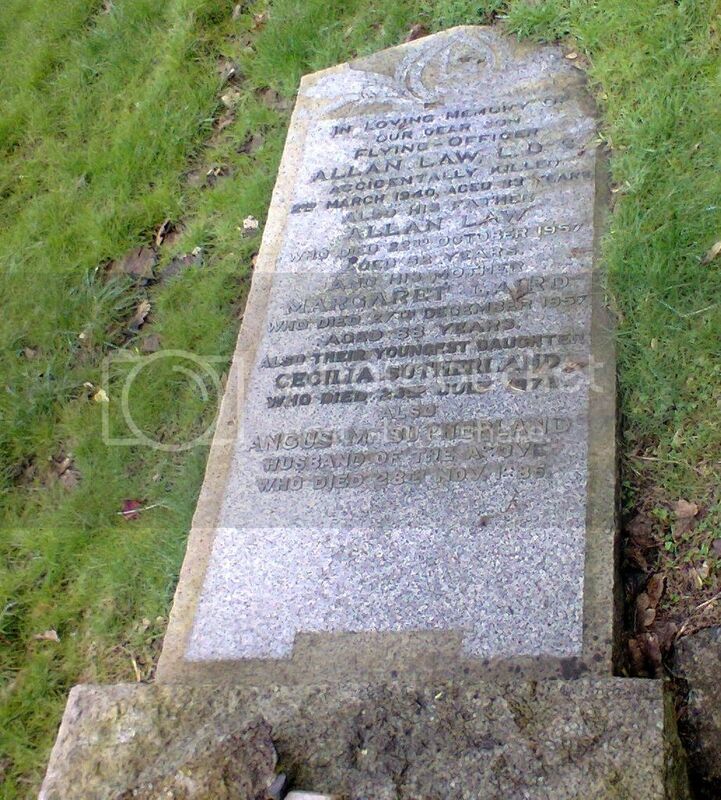 Cemetery/Memorial: Abbotshall Parish Churchyard, Kirkcaldy Grave Reference: Grave 225. Additional Info. 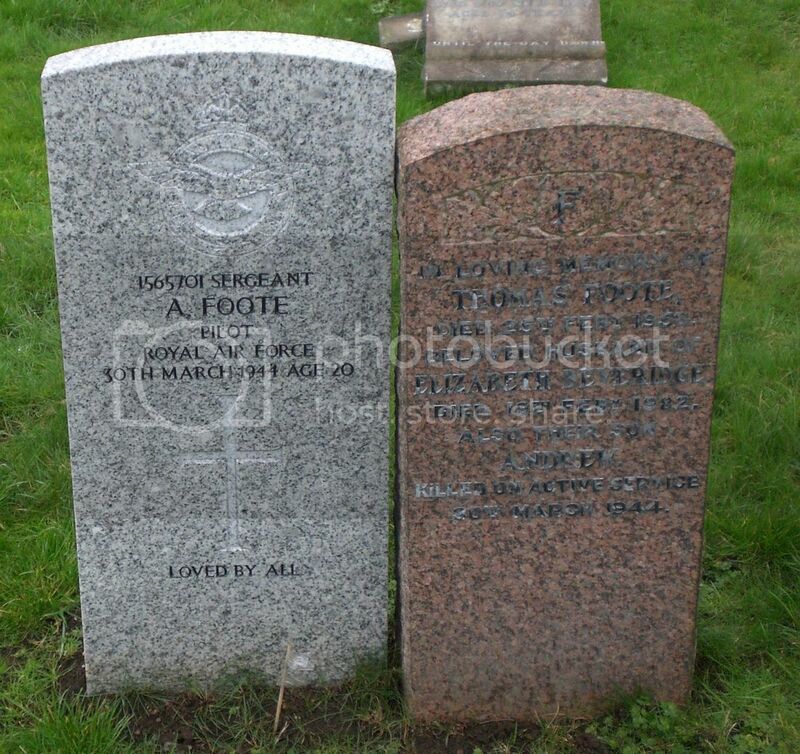 Son Of Thomas And Elizabeth Beveridge Foote, Of Kirkcaldy. Cemetery/Memorial: Abbotshall Parish Churchyard, Kirkcaldy Grave Reference: New. (S.) 81. Additional Info. 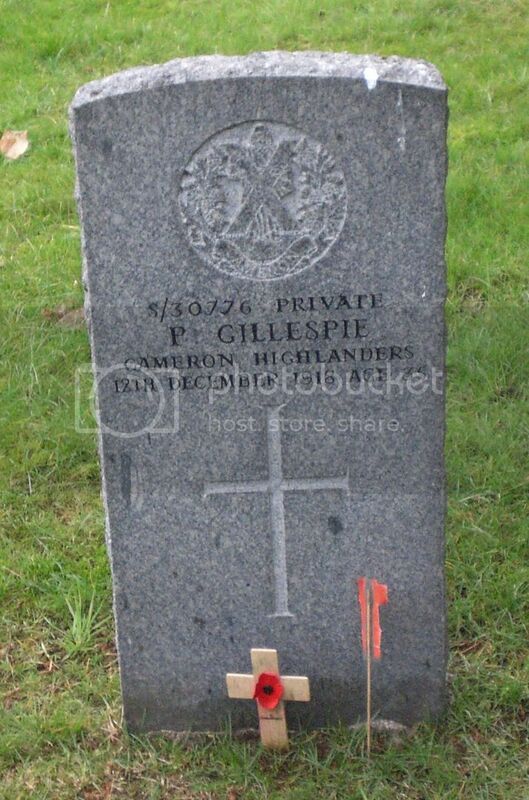 Son Of Mr. And Mrs. James Gillespie, Of 17, Oswalds Wynd, Kirkcaldy. Cemetery/Memorial: Abbotshall Parish Churchyard, Kirkcaldy Grave Reference: Old. (C.) 450. Additional Info. 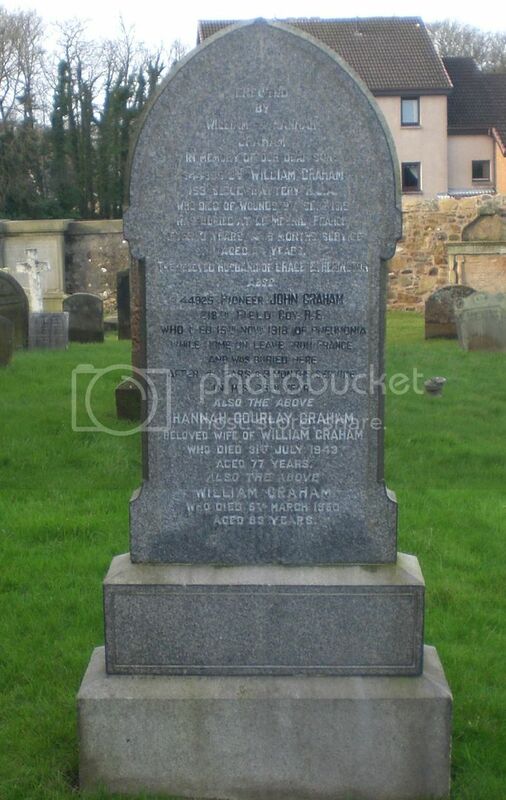 Son Of William And Hannah Graham, Of 20, Forth Avenue North, Kirkcaldy. Cemetery/Memorial: Abbotshall Parish Churchyard, Kirkcaldy Grave Reference: New. (N.) 206. Additional Info. Only Son of Robert and Euphemia (Steel) Heggie. Who Died While Home on Leave at Craigleith Military Hospital. Cemetery/Memorial: Abbotshall Parish Churchyard, Kirkcaldy Grave Reference: Reith. 27. Additional Info. 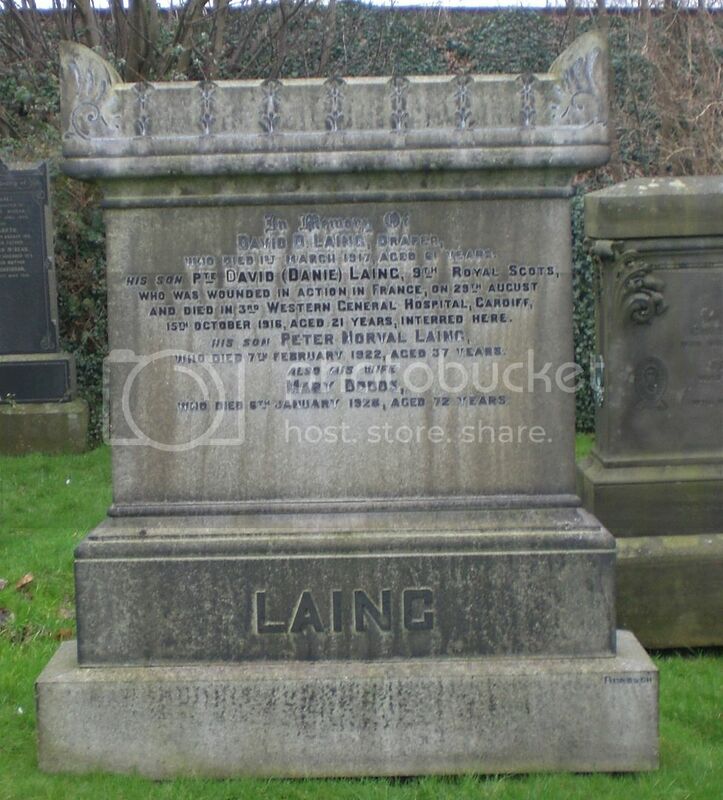 Son Of D. Davidson Laing And Mary Dodds Laing. Posted: Sat Mar 19, 2016 10:39 am Post subject: Law, Allan. L.D.S. Cemetery/Memorial: Abbotshall Parish Churchyard, Kirkcaldy Grave Reference: Grave 31 North. Unit/Ship/Squadron: 59 Medium Regt., R.A. Sig. Sec. 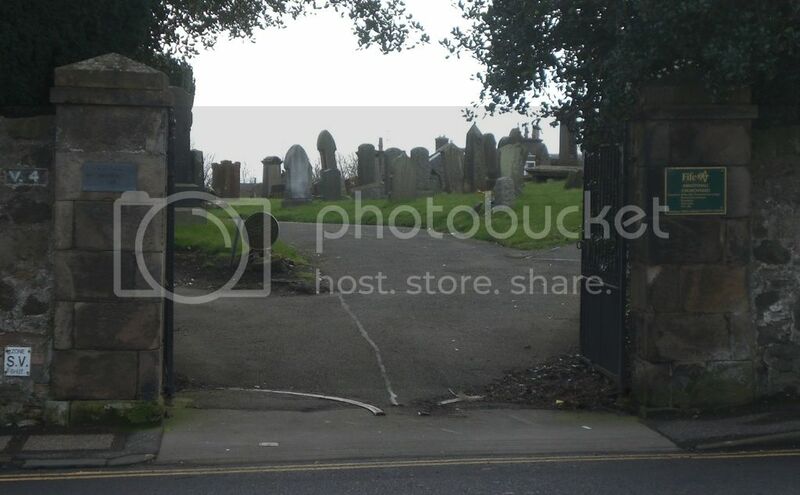 Cemetery/Memorial: Abbotshall Parish Churchyard, Kirkcaldy Grave Reference: Grave 76 North. Additional Info. 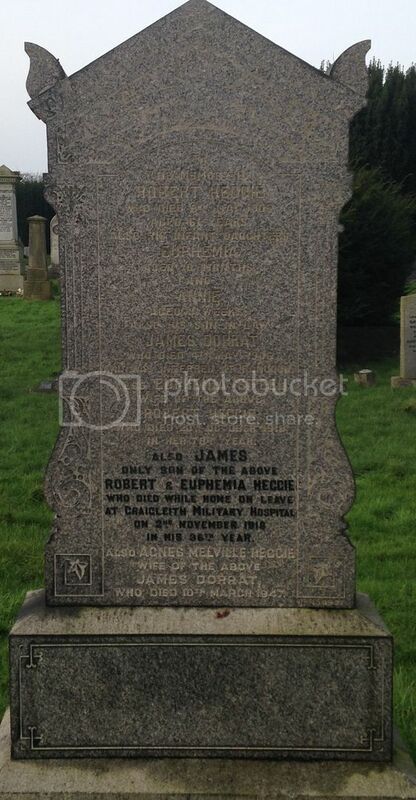 Son Of George Alexander And Mary Lyon Leslie, Of Kirkcaldy. Cemetery/Memorial: Abbotshall Parish Churchyard, Kirkcaldy Grave Reference: Raith Sec. Grave 94. Additional Info. 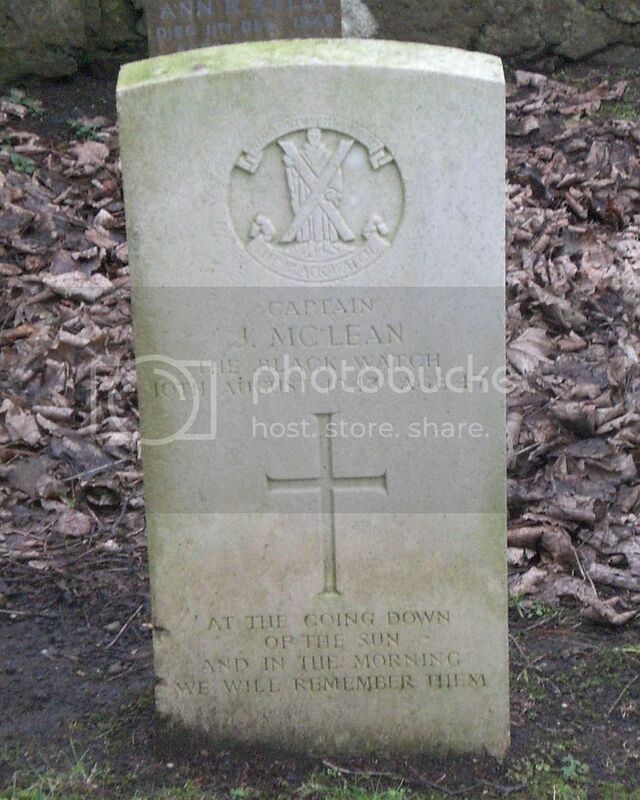 Son Of Donald And Jane Mclean, Of Kirkcaldy. Cemetery/Memorial: Abbotshall Parish Churchyard, Kirkcaldy Grave Reference: Grave 151 North. Additional Info. 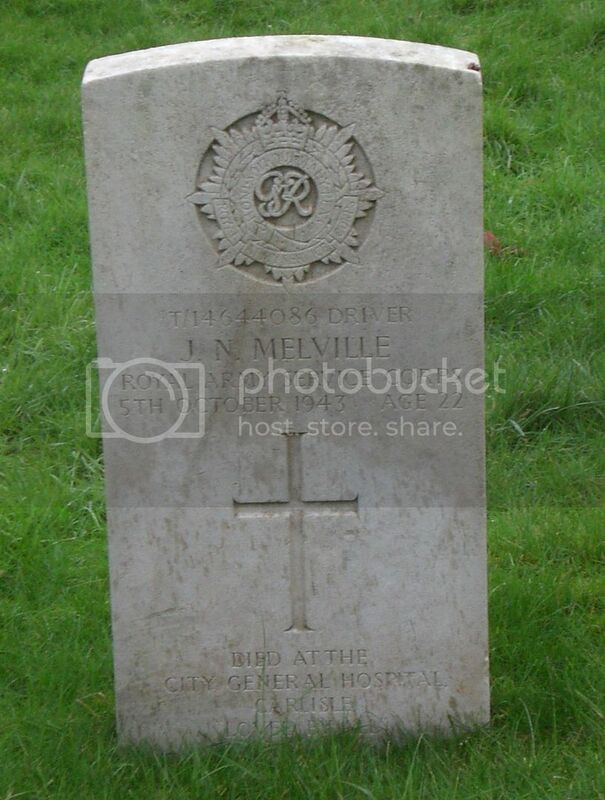 Son Of James And Elizabeth Melville, Of Kirkcaldy. 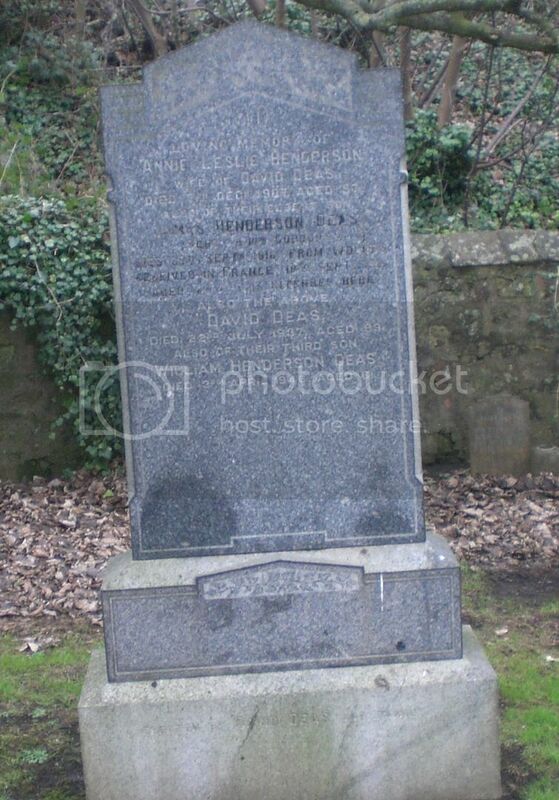 Cemetery/Memorial: Abbotshall Parish Churchyard, Kirkcaldy Grave Reference: Grave 460 North. Additional Info. 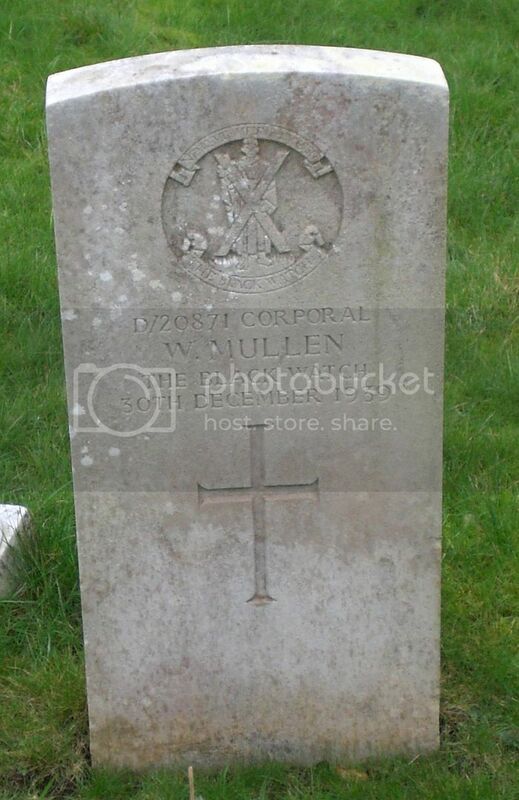 Husband Of Mary Mullen, Of Kirkcaldy.